A durable ball inspired by a legend. 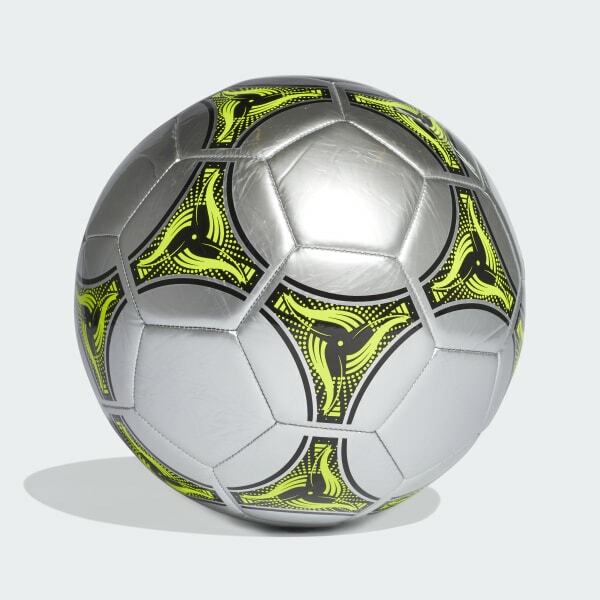 A go-to ball for casual games and kickabouts. Machine stitched for durability, this soccer ball has a butyl bladder to ensure it's inflated when you need it. 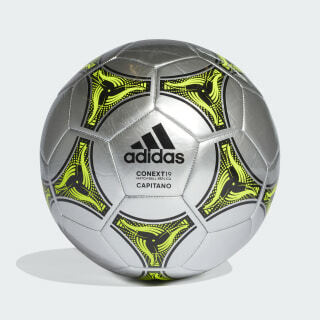 The graphics on its surface take inspiration from the Tricolore ball that fired France to the world title in '98.